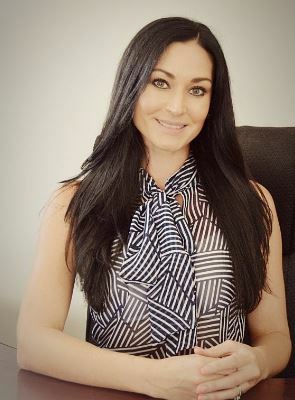 Vorster Incorprated Attorneys specialises in the registration of deeds, the transport of property – residential and commercial, as well as sectional title developments. Our office is centrally located in Centurion, close to Johannesburg, Pretoria, Hartebeespoortdam and Mamelodi. 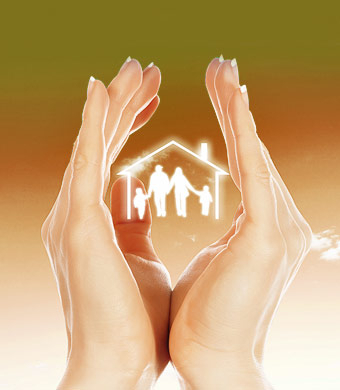 We serve all clients in all income sectors throughout South Africa. 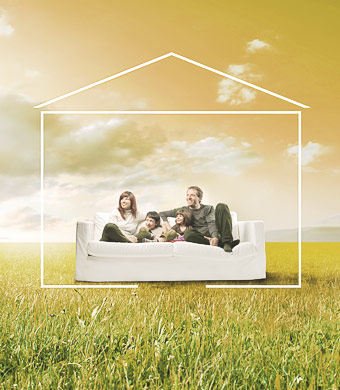 Therefore, no matter where your house is in RSA – we can transfer it to the buyer. 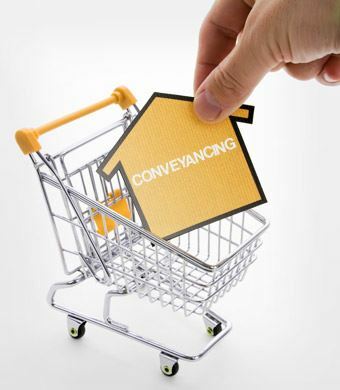 Our firm specializes in the registration of all immovable properties, i.e. residential, commercial, new developments, opening of a sectional title register and subsequent registration of units. Our firm’s mission is to create long lasting relationships with our clients. We don't see our clients as mere numbers, but individuals each with unique needs. At Vorster Incorporated we understand that time is of the essence and we will go above and beyond the ordinary call of duty to ensure a smooth and timely registration. Put our personalized service to the test, we come to you and will make sure you are kept informed and up to date every step of the way! Accompanied with the transfer, is excellent service to all parties involved in the transaction.